A New York screening of LIFETIME's upcoming documentary "Surviving R. Kelly" was evacuated after "several anonymous threats were called in," according to the network. 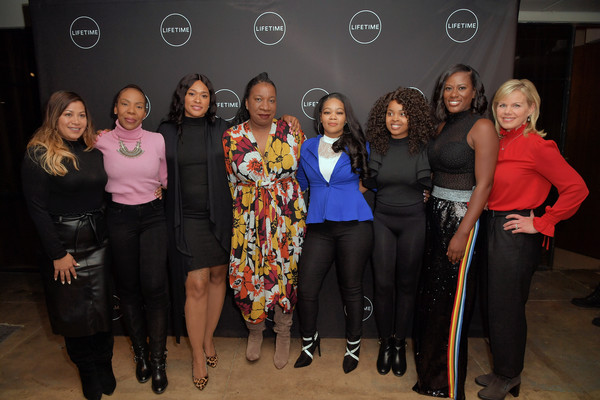 The premiere was being held at NeueHouse Madison Square and it featured special guests #MeToo founder Tarana Burke, #OscarsSoWhite founder April Reign and R. Kelly's ex-wife Andrea Kelly, along with accusers of Kelly, including Kitti Jones, Jerhonda Pace, Lisa Van Allen, Asante McGee and Lizzette Martinez. The theater was cleared out after receiving two threatening phone calls from an anonymous person. According to reports, if the "film continued to play, someone inside the theater would start shooting." The calls were routed to local police, who advised the theater to get everyone out of there STAT! "As a precaution, the network chose to evacuate the building. The safety and security of our panel, guests and staff is of paramount importance to Lifetime," the network said. While the person who made the call is still unknown, it's reported the call originated from Chicago, Kelly's hometown. 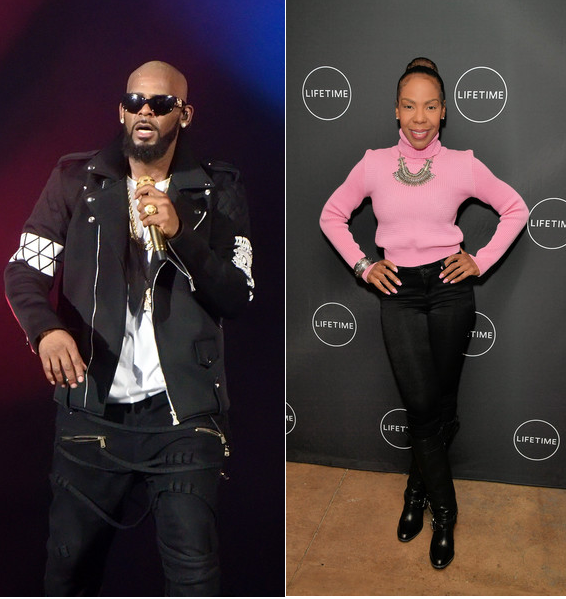 Following the evacuation, Andrea Kelly spoke to Variety and she believes R. Kelly had everything to do with the gun threat. Even if she can't prove it. "I can’t speak to what he would or would not do because I don’t know what his mindset is right now,” she explained. “But I would say that I don’t believe in happenstance, I don’t believe that anything is a coincidence. I do believe that in some shape, form or fashion it is connected to him. Now, whether he orchestrated it or not, that I cannot say. But I just do not believe in coincidences. Of all the theaters, of all the nights, of all the premiers, it happened with us." "We were all blindsided. It’s a little disheartening, but at the same time there’s a little victory behind it. And what I mean by that is, you feel like after all the pain — reliving the memories, dealing with the PTSD, pouring your soul out into this documentary to help save lives — you kind of feel like this is my night of vindication, people are going to hear about it… and then the disappointment of feeling the rug has been pulled out from under you." "But I will say that whomever is behind it and whatever their goal was, if they thought it was something that was going to dismantle us or crush us in any way it actually did the opposite. All they did is unite even more than we already were, and all they did was let us know that we are doing a mighty work and we will not be stopped." 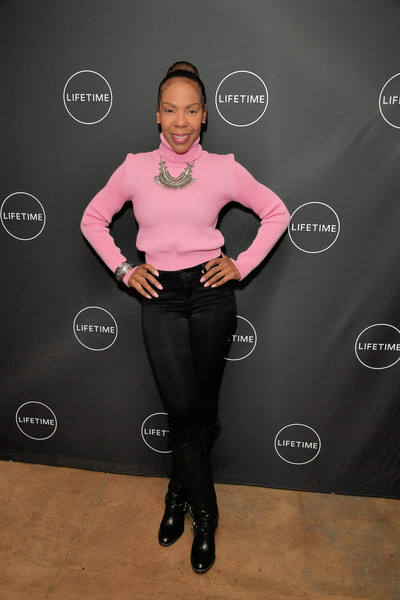 LIFETIME will be airing a three-night documentary series that will focus on the women who claim they have been abused by the "Step In The Name Of Love" singer. The series is executive produced by Dream Hampton and will include interviews with survivors, their families and also a few celebrities, including John Legend, Sparkle, Wendy Williams, and the #METOO movement founder Tarana Burke. They may have shut down one screening, but "Surviving R. Kelly" will air over the course of three-nights, set to premiere on January 3rd at 9PM EST. In case you missed, see the trailer HERE.